Urologic reconstruction is the surgical repairing or recreating of the urinary tract. This treatment is often needed in patients who have suffered from trauma and have developed urinary tract injuries. While trauma is a common reason patients find an expert in urologic reconstruction, other conditions and treatments may require reconstruction of the urinary tract including cancer, complications from other surgeries, congenital malformations, or infections. Dr. Alsikafi is a Urologist specializing in Urologic Trauma and Reconstruction practicing in the Northern Suburbs of Chicago. He graduated from the Pritzker School of Medicine at the University of Chicago and completed his General Urology Residency also at the University of Chicago where he served as Chief Resident in 2003. He went on to pursue further training in Reconstructive Urology by completing a prestigious fellowship at the University of California San Francisco in Urologic Trauma and Reconstruction. There he served as a Clinical Instructor and has authored many publications on Urologic health. He returned to the University of Chicago as Faculty where he served as an Attending Urologist at Mount Sinai Hospital in Chicago. In 2006 he was recruited to join the Loyola University Health System where he currently serves as an Associate Clinical Professor in Urologic Trauma and Reconstruction. 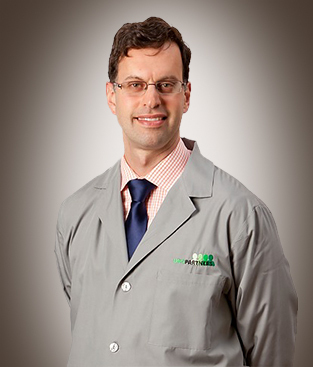 He is the founder of the Chicago Center for Urologic Reconstruction and Trauma. In late 2006 he joined the Urology Specialists of Lake County UroPartners, and in 2015 he moved his entire reconstruction practice to UroPartners. Dr. Alsikafi is board certified in adult and pediatric urology by the American Board of Urology and is an active member of the American Urological Association. He is also a Fellow of the American College of Surgeons and is a member of many honorary and academic medical societies. He is a founding member of TURNS, the Trauma and Urologic Reconstruction Network of Surgeons , and has served as President 2015 and Secretary in 2014. TURNS is a multi-institutional network of fellowship-trained reconstructive Urologists throughout the United States who collaborate through clinical studies investigating the surgical techniques to optimize outcomes in Urologic Reconstruction. He was also elected to the Board of the Chicago Urologic Society and is involved in creating educational programs for Urologists. In addition to his Urologic Trauma and Reconstruction practice, Dr. Alsikafi has a very busy general urology and urologic oncology practice. He treats patients with a myriad of urologic conditions including kidney stones, urinary incontinence, pelvic organ prolapse, enlarged prostate, and urologic cancers. 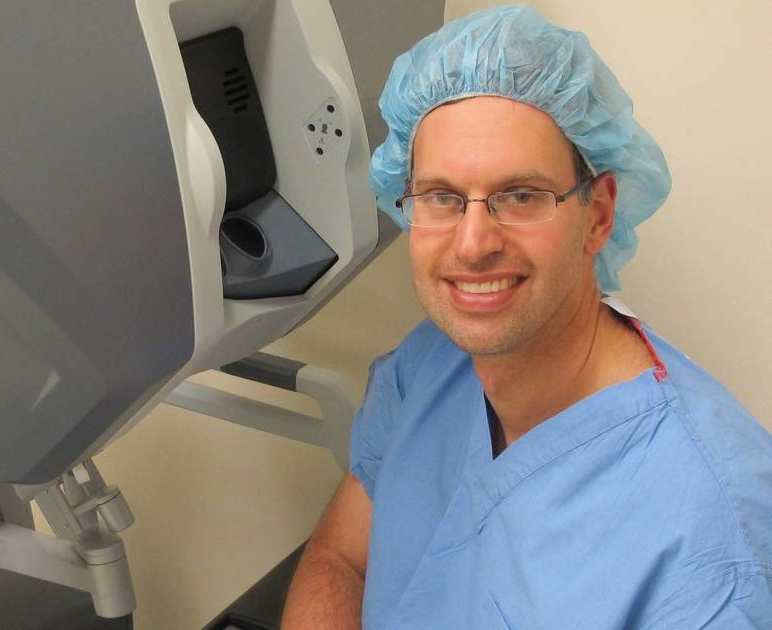 He performs surgical procedures using minimally invasive as well as robotic assisted surgical approach and was one of the first physicians in Northern Lake County to perform robotic surgery for urologic conditions including partial nephrectomy, robotic sacrocolpopexy and robotic prostatectomy. He believes strongly that technological advances will continue to play a role in the treatment of urologic conditions and is experienced in the surgical placement of artificial urinary sphincters, penile prosthesis, sacral neuromodulators, and the Urolift device for enlarged prostate. Clinical research has always been very important to Dr. Alsikafi and he continues to remain active as a Primary Investigator in Clinical Studies. Dr. Alsikafi is also frequently asked to contribute as an Expert Witness, an Independent Medical Examiner, as well as assist in other legal matters. 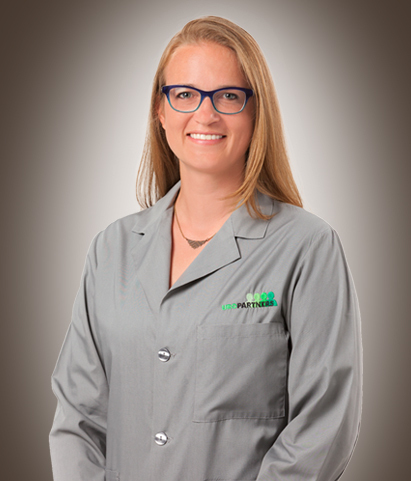 Julia Firlit Buesser is an Advanced Practice Registered Nurse specializing in Urology. She received her Nursing Degree from Columbia University School of Nursing in New York City. She has over five years of experience in Critical Care including the Emergency Department. In 2008 she moved back to Chicago and started working in urology where she completed training in Urodynamics and served as a perioperative nurse in a urology focused surgical center. She went on to become the Director of Nursing for a large urology group where she developed an Advanced Prostate Cancer Center as well as a Clinical Studies Division focusing on clinical outcomes in advanced prostate cancer. In 2014 Julia graduated with a Masters in Nursing from Loyola University Chicago where she completed training in primary care as well as urology. She studied under Dr. Marcus Quek a Urologic Oncologist as well as Dr. Elizabeth Mueller a Urogynecologist and Female Reconstructive Pelvic Surgeon. Julia went on to work as a Clinical Nurse Educator specializing in Advanced Prostate Cancer. She also spent time as a Urology Nurse Practitioner for the Department of Veterans Affairs at Hines VA where she treated urologic conditions as well as performed and interpreted Urodynamics. Julia joined Uropartners in July of 2016 as a Urology Nurse Practitioner with Urology Specialists of Lake County where she works in inpatient and outpatient settings as well as serves as a surgical assist in collaboration with Dr. Nejd Alsikafi. As an Advanced Practice Provider she believes very strongly in the role patient education plays in patient satisfaction and the importance of informed shared decision making in all aspects of treating urologic conditions. Julia is Board Certified as an Adult-Gerontology Primary Care Nurse Practitioner. She is an active member of the American Urological Association and active in Clinical Research. Julia resides in Forest Park, IL with her husband and two children. Dr. Alsikafi is a founding member of TURNS, the Trauma and Urologic Reconstruction Network of Surgeons, and has served as President 2015 and Secretary in 2014.The Trauma and Urologic Reconstructive Network of Surgeons is a multi-institutional group of specialty-trained urologists that is focused on trauma and urologic reconstructive patient care. The goal of TURNS is to improve our current practices and elevate the overall standards of reconstructive and urologic trauma care through technical innovation and outcomes-based research. Our mission is to optimize patient quality of life and surgical outcomes in trauma and reconstructive urology while becoming the premiere collaborative research organization in trauma and reconstructive urology.